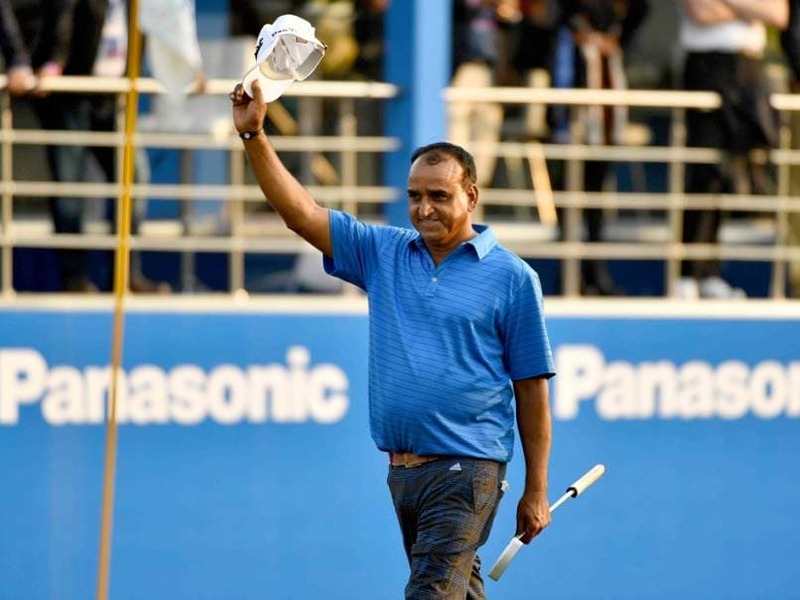 Mukesh Kumar secured his maiden Asian Tour victory at the weekend's $400,000 Panasonic Open India by one stroke and became the circuit's oldest winner in the process. Veteran Mukesh Kumar has blown the chance to tee up alongside Masters champion Danny Willett, Olympic gold medallist Justin Rose and US Ryder Cup star Patrick Reed -- because his passport has expired. India's 51-year-old Kumar secured his maiden Asian Tour victory at the weekend's $400,000 Panasonic Open India by one stroke and became the circuit's oldest winner in the process. It was the biggest win of his 32-year professional career and gave him entry to the star-studded $2 million Hong Kong Open, co-sanctioned by the European Tour, which begins on Thursday -- but he can't travel. 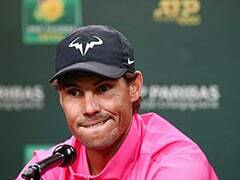 "I am not able to go because my passport has expired and it will not be renewed in time to get things in order for the Hong Kong event," Kumar told AFP. Willett and Rose, the 2013 US Open champion, plus fellow Englishman Ian Poulter and "Captain America" Reed are among the top players at Hong Kong Golf Club this week along with four-time winner Miguel Angel Jimenez of Spain and Asian Tour order of merit leader Scott Hend from Australia. But Kumar insisted he would be happy to spend some quality time with his family. "I (have been) away from home for over a month, continuously playing golf. So I want to rest for sometime and eventually I will hit the course come next year," he added. 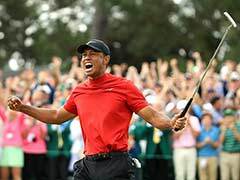 A veteran of 123 domestic wins during his 32-year professional career, Kumar had never before won an international event before the triumph in the Open India in New Delhi, which was reduced to 54 holes because of fog. He admitted that finally making the breakthrough and obtaining his Asian Tour card had left him excited after years of toil. "I have played outside my country in 20-22 tournaments. But with the Asian Tour card I look forward to the experience of playing with the best golfers," he said.